A friend shared this article with me by Mary Hamilton at The Guardian (Thank you, Fubsy) and it’s raised a few questions. Check it out! 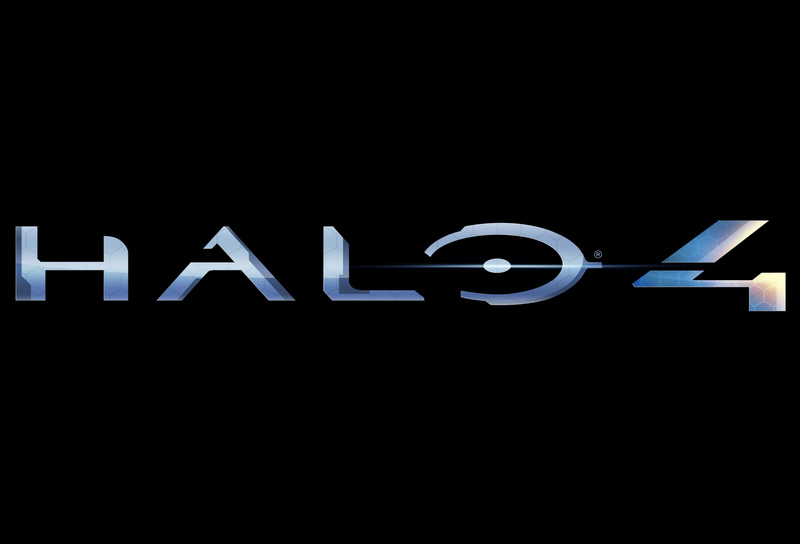 Halo 4 is one of the most eagerly awaited games of this year, and is likely to be one of the most successful. The franchise has shifted more than 46m units before its release next week, and it’s no surprise that developers of the game are doing the rounds this week to drum up support. But two developers in particular have made some notable comments about sexism in the game, discussing the moderation policy in Microsoft’s online system and coming out firmly against the culture of slurs, abuse and general jerkiness that’s often perceived to pervade online first-person shooter (FPS) play. In a Gamespot interview, Halo 4 executive producer Kiki Wolfkill and 343 Industries head Bonnie Ross decried sexist behaviour in gaming, and said that there was a zero-tolerance approach in place for discriminatory comments generally on Xbox Live servers, where Halo 4 online games will be played. Although the pair discussed the existence of lifetime bans for infractions, their comments don’t seem to indicate that these bans are specific to Halo 4 – rather, that this is part of Xbox Live’s wider moderation policy. It’s not clear how long that policy’s been in place, or how widely it’s implemented – the fact that the games press are reacting to this as a news story, and that the community is surprised by it, suggests that either it’s a new policy, or that it’s far from fully implemented and understood. But the fact that these game developers are going on the record to denounce online harassment and abuse in the gaming community is a welcome change from the events of this year so far, which have featured far too many women getting far too much abuse, and far too many developers complacent about their impact – either positive or negative – on this issue. Speaking to Gamespot, Ross said: “This is behaviour that is offensive and completely unacceptable. I’d like to think most of our Xbox Live players don’t support this kind of behaviour … As developers, we have a personal responsibility to think about how our games come across.” It’s both refreshing and affirming to see people with influence in the industry acknowledging that they have some ability to affect the communities associated with their games – and some responsibility to do so. There are more examples of progress in the wider gaming community. There’s long been controversy over the existence of booth babes – models paid to wear skimpy clothing and act as eye candy at conventions and expos. After a particularly distasteful incident where female models in hotpants wore QR codes (designed to be scanned with a mobile phone camera) attached to their asses, Eurogamer recentlydecided to ban booth babes from its yearly expo. Other games, too, are more firmly enforcing codes of civility and anti-harassment policies. Massively multiplayer Guild of Wars 2, after handing out suspensions and bans for people using abusive language in messages and in-game chat, took to Reddit to tell people precisely why they were banned. The results were often profoundly peculiar: people banned for using racist, homophobic and sexist language seemed to fail to remember that they had done so, or to draw a connection between their words and the punishment they received. It’s possible that these reactions of disbelief are the result of a history of large games and whole platforms that create anti-abuse policies but fail utterly to enforce them. E-sports like Defense of the Ancients can be particularly vicious, with many new players facing a type of verbal hazing – the community takes a no-holds-barred approach to insults, where any perceived difference is attacked. League of Legends has instituted a player-driven tribunal for abusive chat, but it’s often perceived as unfair, open to abuse and drawing the line in the wrong place – much like the staffed moderation on Guild Wars 2. Xbox Live has long been the poster child for this particular problem, as highlighted by sites like Fat, Ugly or Slutty, which documents harassment and discriminatory language. Popular online video series Extra Creditsdevoted an episode specifically to suggesting solutions for the Xbox Live community, and calling for Microsoft to implement tools to reduce harassment. While its solutions weren’t perfect, they represented a serious attempt to tackle abuse with the community’s best interests at heart – but as yet, the results have been so paltry that game developers simply discussing the existing policy is newsworthy. Against this backdrop, Ross and Wolfkill’s strong stance is admirable and groundbreaking. For two highly influential game developers, working on one of the largest franchises and most hotly anticipated titles in the industry, to lay out a clear line on abuse is not only unprecedented but also unexpected. The proof, as with every harassment policy, will always be in the implementation and the enforcement, the edge cases and the tricky misunderstandings that fall into grey areas and force uncomfortable decisions. There will undoubtedly be a process of change and adjustment, both for players accustomed to harassing with impunity and for players used to muting voice chat, disabling messages and ignoring the wider community for fear of abuse. But clear, powerful voices supporting moderation that makes gaming online a more civil space is a bold move in a good direction. Let’s hope it helps. I’m both intrigued and afraid to see your man bot.